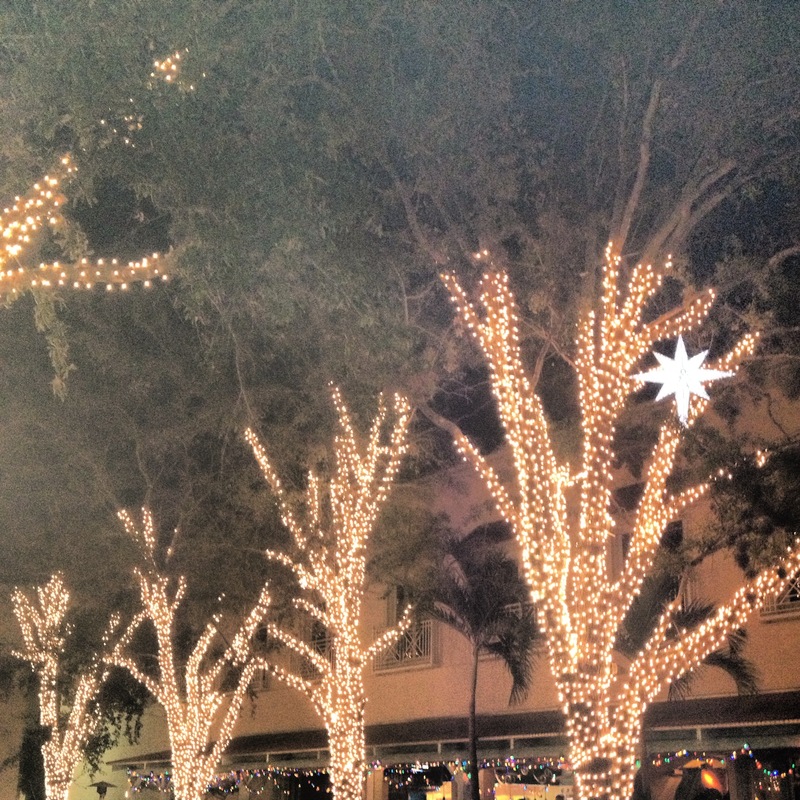 Day 23- Lights of Downtown Naples. Day 22 – Dark skies. Day 24 – A beach on Marco Island.